GOOD LUCK TO ALL THE 2011 CONTESTANTS!! You know what it’s like to watch the Belmar Pro – pumping surf with thousands of fired up fans on a beautiful September weekend. 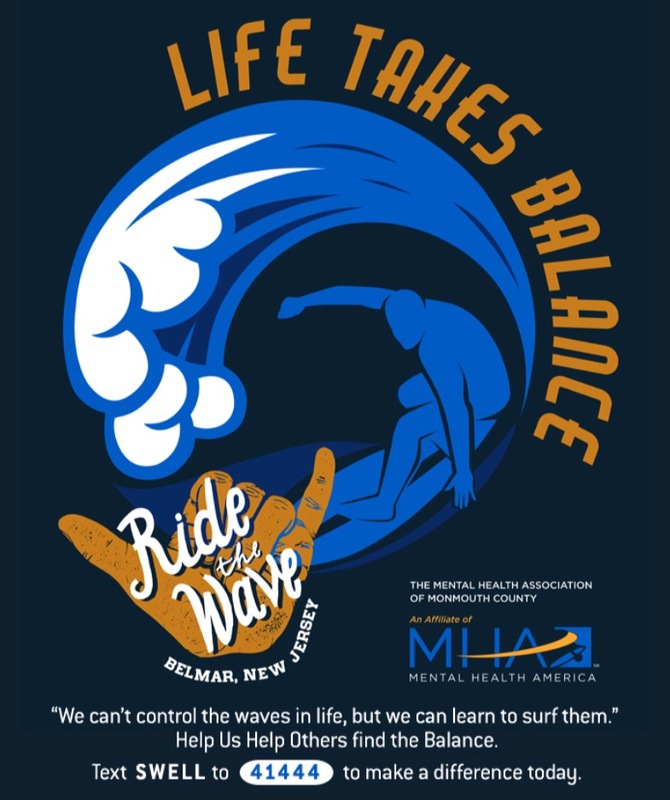 Some even know what it’s like to surf the Belmar Pro. But there are very few people who know what it’s like to win the Belmar Pro.